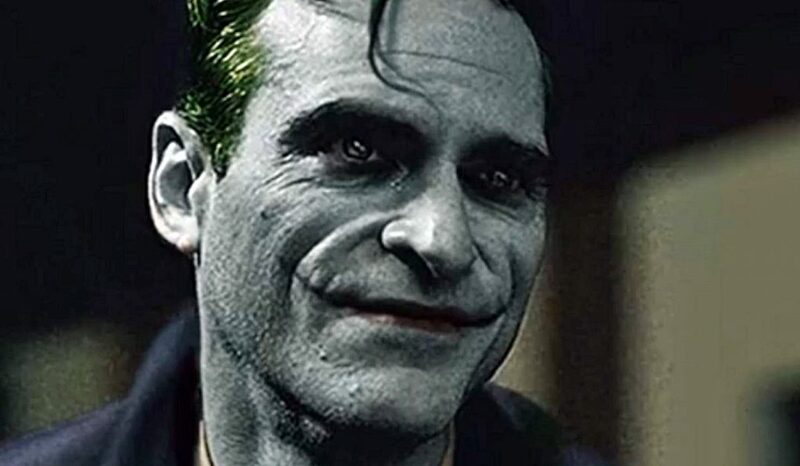 Following up on the news that Joaquin Phoenix will be playing the Joker, Warner Bros. has announced the official cast and crew of the upcoming Todd Phillips-directed Joker movie, an origins film on the iconic DC Comics villain, whose real name is Arthur Fleck. Jining Phoenix in the title role, WB has confirmed that Robert De Niro stars, alongside Brett Cullen as Batman’s father Thomas Wayne — previously rumored to be played by Alec Baldwin. Bradley Cooper will join the crew as producer alongside Phillips. “The film also stars Zazie Beetz (Deadpool 2), Bill Camp (Red Sparrow, Molly’s Game), Frances Conroy (American Horror Story, Castle Rock), Brett Cullen (42, Narcos), Glenn Fleshler (Billions, Barry), Douglas Hodge (Red Sparrow, Penny Dreadful), Marc Maron (Maron, GLOW), Josh Pais (Motherless Brooklyn, Going in Style), and Shea Whigham (First Man, Kong: Skull Island),” Warner Bros. announces. Joker is slated to release on October 4, 2019.